Anytime you throw a party, you *have* to snag a few (ok, a lot) of pics of you and your squad. And you don't want just your run-of-the-mill mirror selfie. Nope, now's your perfect excuse to go all out. 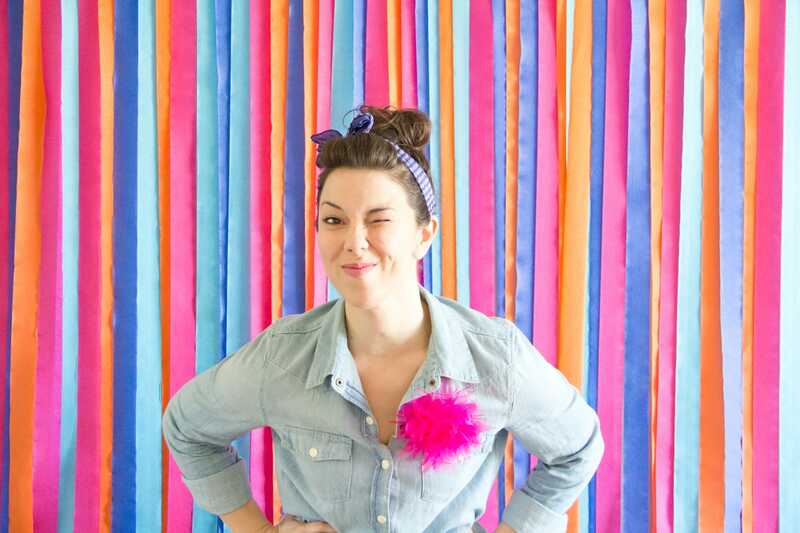 We've rounded up some of the cutest photo booth inspo that'll solve any picture probs. Remember, you did it #ForTheInsta. All you need for this colorful backdrop is crepe paper (pick 'em up at your nearest party store or even Target) and masking tape. 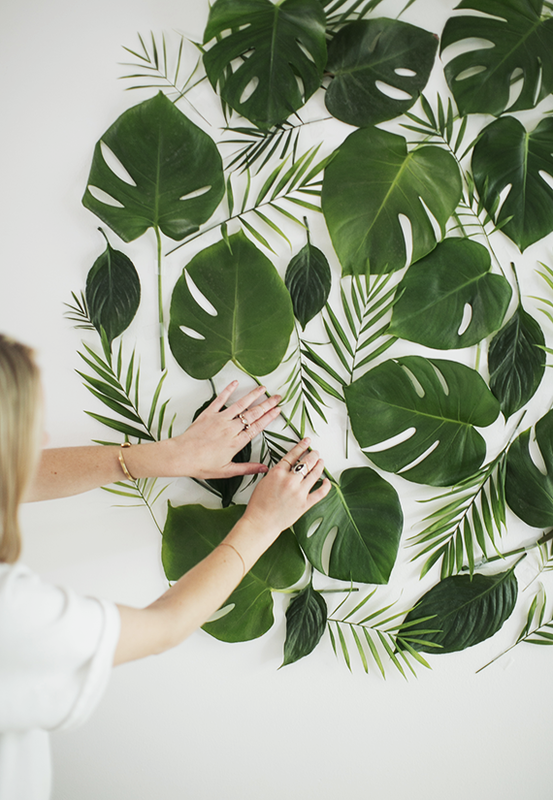 Monstera leaves make *everything* that much more trendy, including your photos. We love this DIY tropics-inspired background for any party. 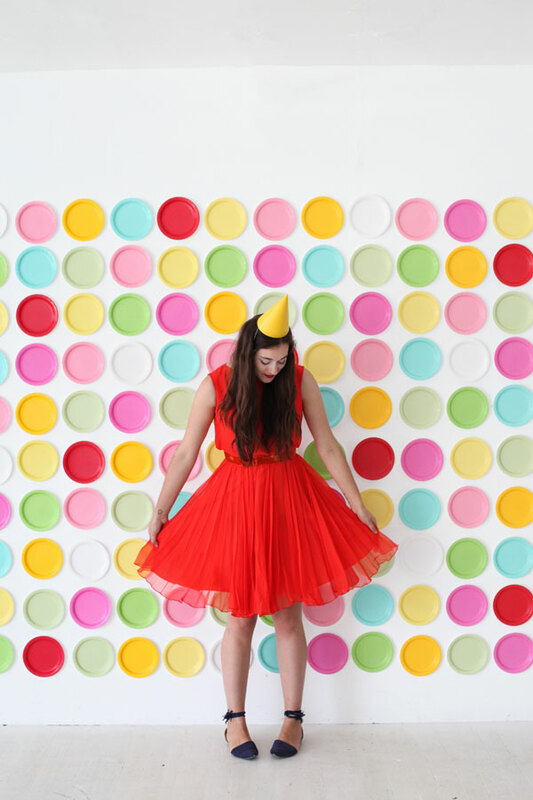 And while you're at the party store, snag a few extra paper plates to make this bright backdrop. 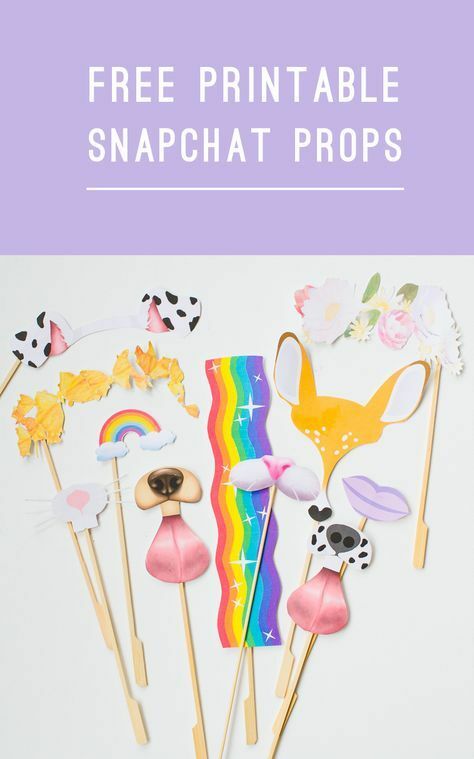 Or use these adorable accessories that'll have you all looking like Snap filters IRL. 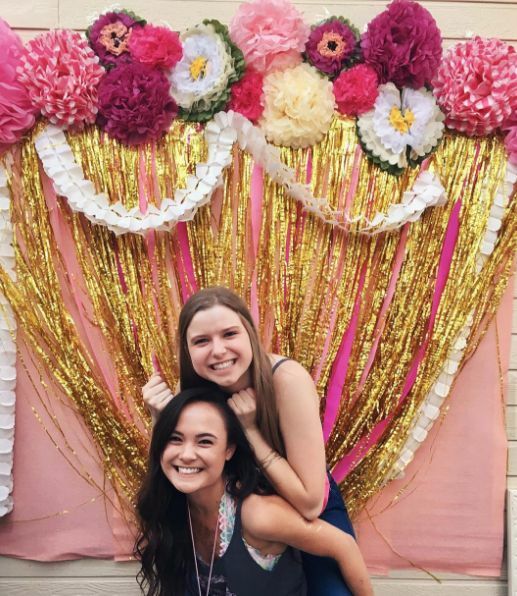 For the babes on a budget, this backdrop uses only stuff found at the dollar store. You can make it any theme you'd like, too. Party on a rainy day? Bring the outdoors in with this backdrop covered in blooms and ivy. So springy! What's your best photo booth idea? Let us know in the comments! Fight acne, exfoliate and get glowing skin with Bragg ACV.